Clean and comfortable, our Standard and more spacious Luxury, Executive & Premier Rooms offer exceptional value for money. We also offer options for families such as our Family rooms & campsite options. View Our Rooms Book Now! 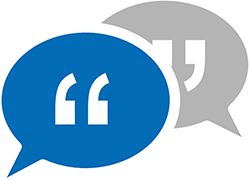 More About Us Book Now! 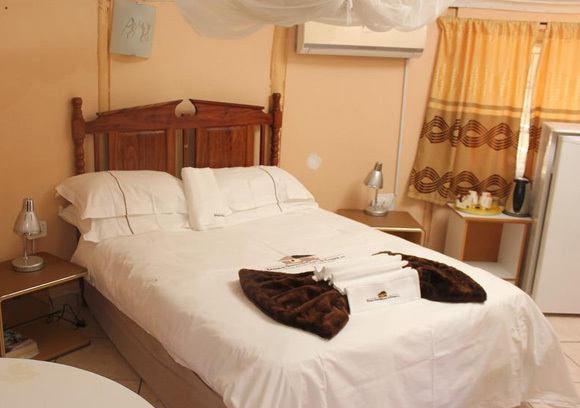 All 12 of our standard room have twin beds, shower, flats screen television with DSTV, fridge and mosquito net. 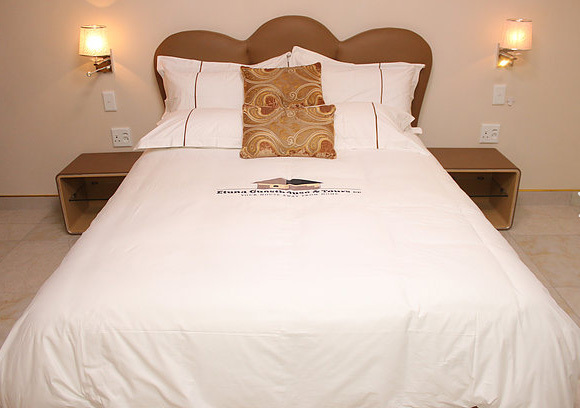 All 10 of our luxury rooms has a double bed, shower, fridge, working space, mosquito net and WiFi is available. 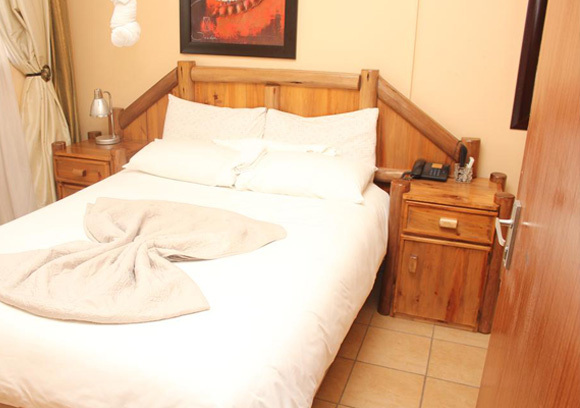 Our Family units has two rooms, one with a double bed and the other twin beds as well as a shared bathroom with a shower and toilet. 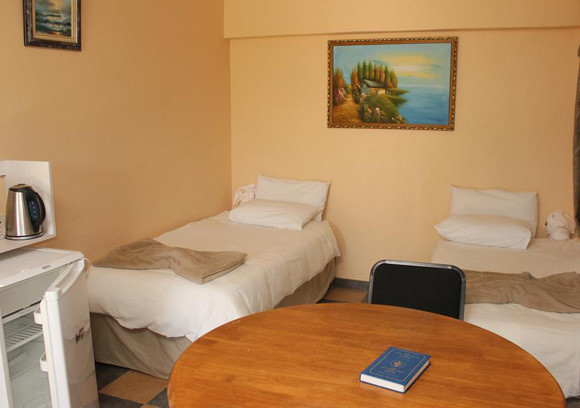 Both of our Premier Rooms are the biggest in our facilities consisting of 2 bedrooms, 1 lounge, 2 bathrooms & a balcony. 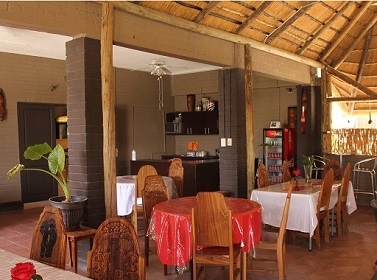 Check in time is from 14h00, while Check-out time is at 10h00 the next day. 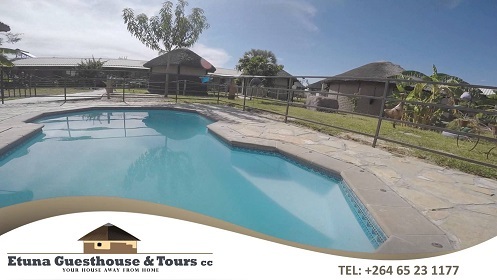 We offer you a taste of genuine northern Namibian Hospitality! In Oshiwambo, Etuna means “He is taking care of us” and here at Etuna we turn it into practice by making our guest feel at home. 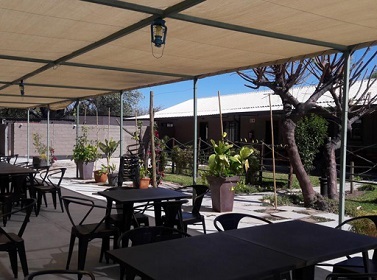 "Your House Away From Home"
We offer of traditional Namibian cuisine as well as international favorites like, pizzas, salads, sandwiches and desserts. 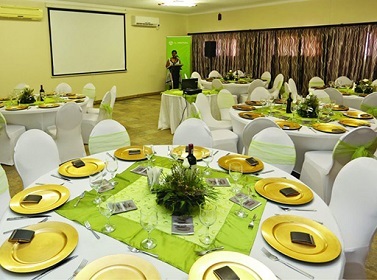 We have a beautiful conference facility that can accommodate up to 100 guests in an auditorium or up to 50 guests in table set-ups. Our large yard, restaurant and inside venues can be booked as a venue for private parties i.e birthday parties, weddings etc. We offer customized menus for our conference and event clients. 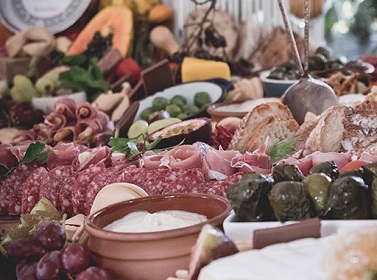 Meals catered for include breakfast, snacks, lunch, dinner, or platters. 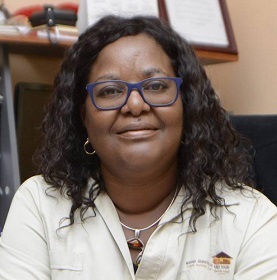 We here at Etuna Guesthouse embody a proud sprit of Northern Namibia, combined with a passion for service & commitment that will leave you captivated. Etuna means ’He is taking care of us’ & here we put this into practice by making our guest feel at home. 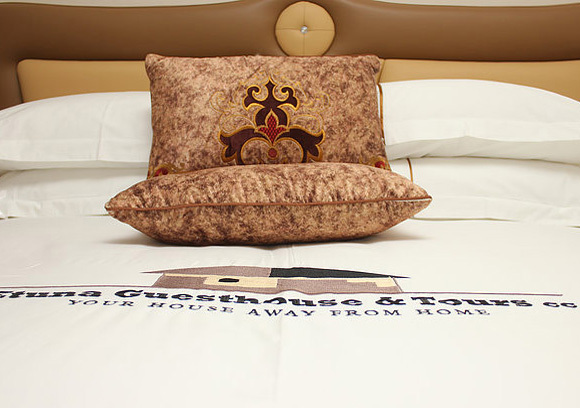 Here at Etuna Guesthouse, we intend to be the leader in the hospitality industry in the North Central Region by providing affordable & comfortable accommodation coupled with impeccable & friendly service. Our team of dedicated staff is committed that each guest stay, is a memorable one. "most amazing time there ,defiantly the best .sure it is home away from home.would defiantly pay it a visit again when i'm in town." Copyright © 2019 Etuna Guesthouse & Tours. All Rights Reserved.